Wondering if you noticed that actually I have my own Youtube channel? Just to share and update the video in my blog. because it's unique yet suits almost Asian face very well. 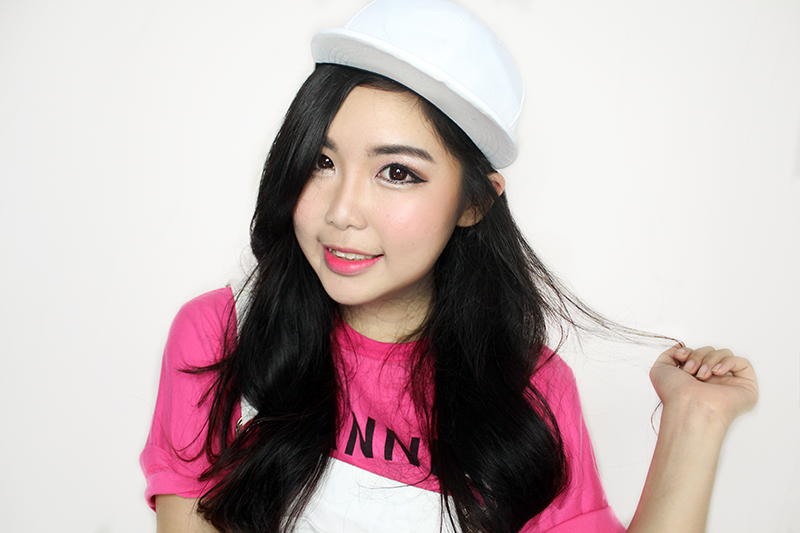 This makeup tutorial is about Korean Uzzlang Makeup. The main points are the eyes and lips. 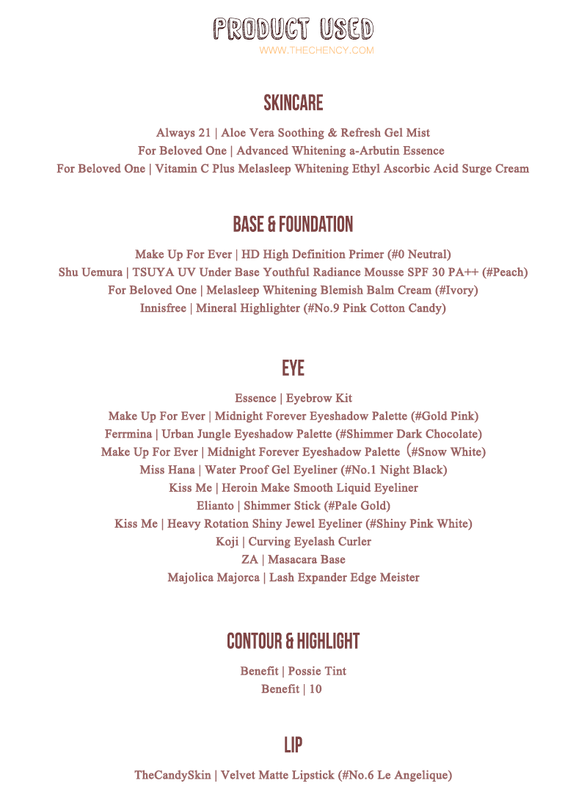 are the most significant when creating Korean Uzzlang Makeup. thumb up, comment or subscribe my Youtube channel. 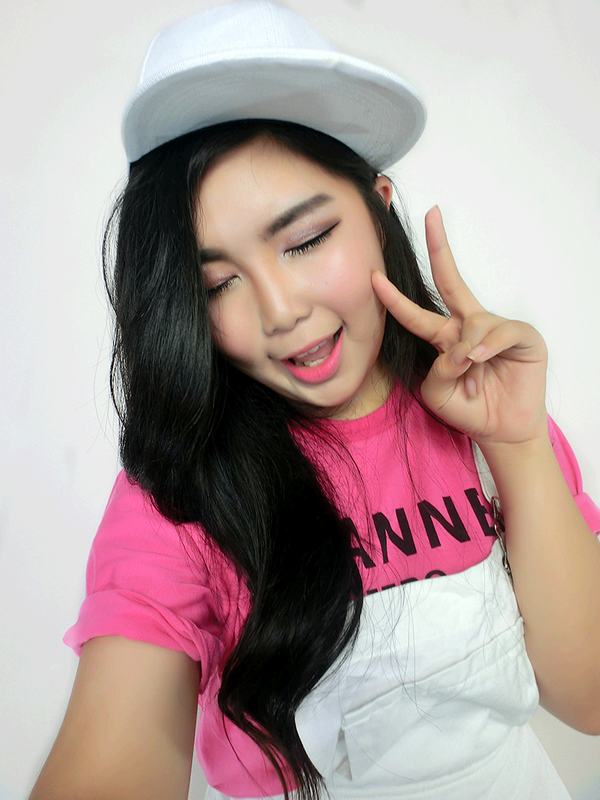 Thank you so much for watching and you will see me more in upcoming video. The makeup looks amazing on you >O< I really like the gradient lips and the eyeshadow!